One of the most common fears spouses have about an impending divorce is whether they will be required to pay alimony or if they will be eligible to receive alimony. In Nebraska there is not a specific calculation that can be used to plug in income, expenses, and length of marriage and reveal how much alimony will be paid and for how long. Rather, an award of alimony is left to the discretion of the judge or negotiating between the parties. There are several factors the court may consider when making an alimony determination, but the outcome will be most impacted by the unique facts of your case. If alimony is likely to be an issue in your case, it’s important to work with an experienced attorney who can provide insight regarding your position on alimony and make a recommendation based on the facts of your case. What’s the difference between spousal support and alimony in Nebraska? In Nebraska, alimony and spousal support have the same meaning. Alimony or spousal support is a court-ordered payment from one party to another, often to enable the recipient spouse to become economically independent. How do I know if I’m eligible to receive alimony in my divorce? Your spouse’s ability to pay support. 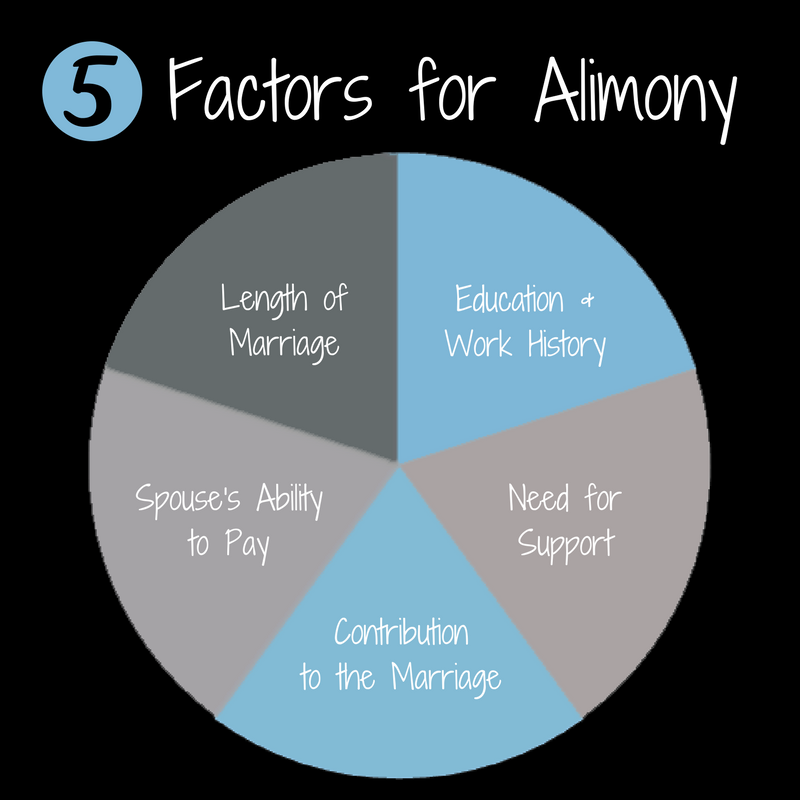 How is the amount of alimony calculated? Unlike child support, Nebraska does not have an alimony guideline or calculator to determine exactly how much alimony, if any, will be awarded. Rather, the judge will take into consideration you and your spouse’s incomes and expenses to determine an appropriate alimony amount. Whether child support is ordered in your case will also be taken into consideration. How long can I expect to receive alimony? Like your eligibility to receive alimony, how long you will receive monthly spousal support payments will depend on the circumstances surrounding your marriage. You may receive only temporary alimony while your divorce case is pending, or you may receive alimony for several years after the divorce is final. What effect does alimony have on my taxes? If you receive alimony pursuant to a court-order, you must pay income taxes on the amount received. Likewise, if you are required to pay alimony, your alimony payments are tax deductible. This is contrary to child support, where the payment of child support is not tax deductible and the receipt of child support is not treated as income for tax purposes.